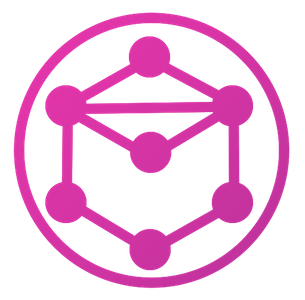 I started GraphQLHub because people wanted to learn about GraphQL and Relay without needing their own server. The project has been open-source almost from the get-go, but using the GraphQLHub code on your own wasn’t really possible — until now! And if you want to explore the schemas right now, you can always use GraphQLHub. If you have feature requests or run into problems, don’t be afraid to drop an issue on Github. GraphQLHub has seen awesome community contributions over the past few months and I’m excited to see it grow.